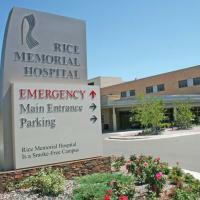 At Rice Memorial Hospital, caring for people is our specialty. 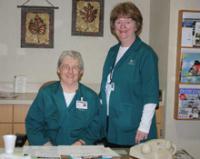 As a referral center we are dedicated to providing quality, cost effective care to those in need. Our team of professionals knows that the technical care, such as medication, tests and therapy, is only the beginning. They understand that addressing the emotional needs and the dignity of our patients and their loved ones is just as important as technical expertise to the total health care experience. Rice is a Level 3 Trauma hospital. 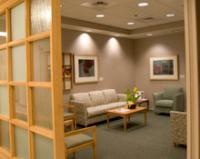 We have a 100 bed facility and many outpatient services. We employ 900 staff. 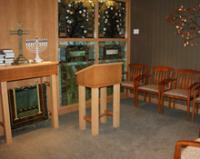 Our remodeled facility provides state of the art technology in a healing enviroment. From the North and South take hwy 71 to Willmar. Turn West onto Trott Avenue. Travel two blocks. 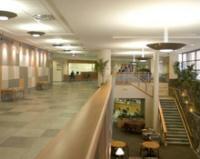 From the East and West, take hwy 12 to Willmar. Turn South at 3rd St.. Travel three blocks.